So after building one bug... there was just no stopping, and this is the end result! 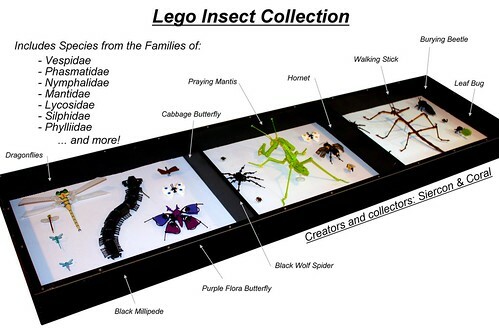 Lots of inspiration was taken from various builders as battle bugs and lego insects have often been explored. 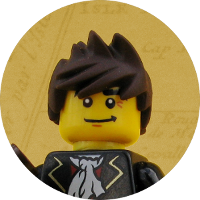 I tried to tag a few key people in the evolution and inspiration of our lego bugs Doctor Mobius, Lino M, ROOK, and Sir Nadroj. Thanks so much for paving the way! 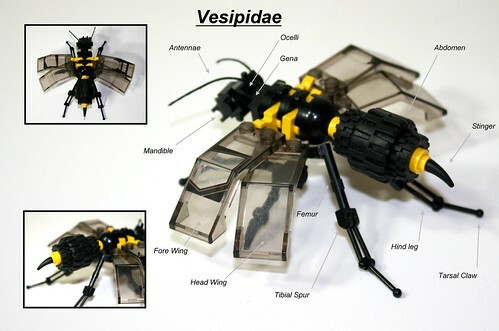 If you are a Lego bug fan, take some time to check out their photostreams! 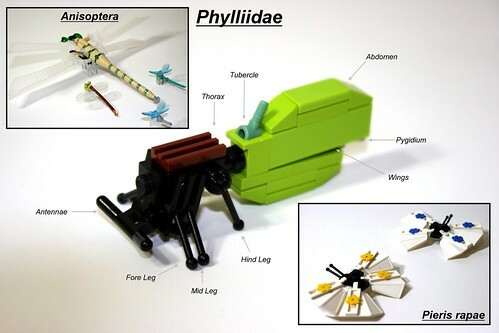 Nice bugs, I like the use of the lever part as legs on the millipede. Mantis is probably my fave, mostly because that green color is intense. Woah. 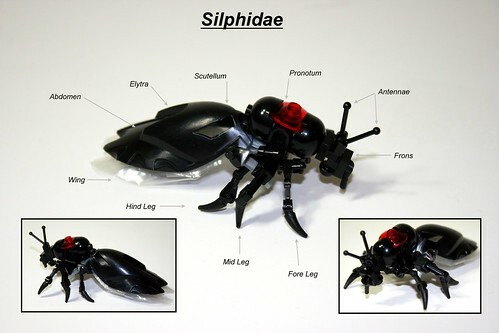 Amazing arthropods. Would you consider having your friends here join the GoH creature lore? These are really cool! My favorite one has got to be the butterfly. The NPU of the old whip piece is amazing! You never cease to amaze. 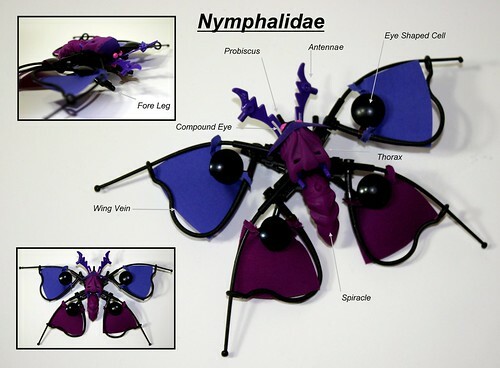 Such creativity, and yet again astonishingly creative use of parts to create an incredibly realistic collection. Wow, you guys are amazing. Fantastic use of parts here! 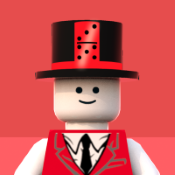 Absolutely beautiful, realistic creations. 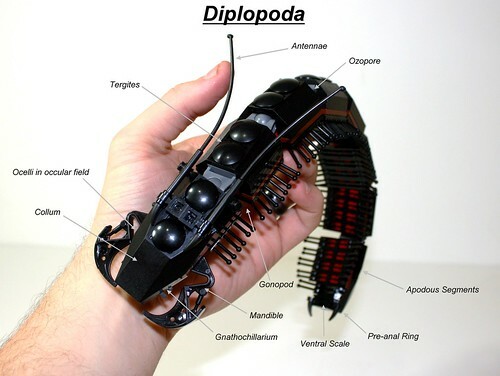 I so want that millipede! I'd give you a tag, but there's no room. Would you be prepared to share tags between you? Wow this work is amazing! Beautifully detailed and expertly built...excellent work guys It's great to see MOC's of things that you normally wouldn't fathom from lego bricks! 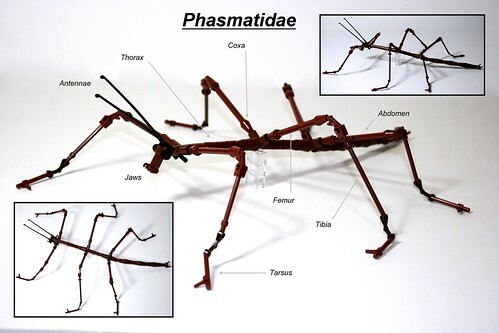 These are awesome, especially the Hornet, Praying Mantis, and Walking stick... Fantastic job! Great use for some of those pieces! Wow you just do not cease to amaze us. Exceptional. 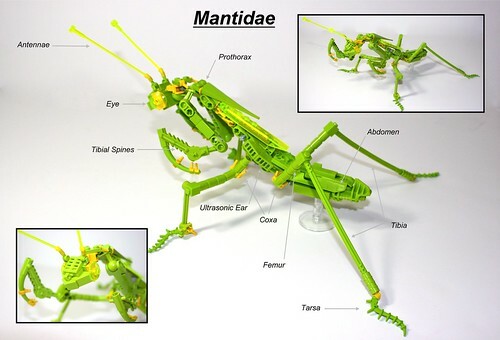 While all are great, that mantis really stands out for me. Great job on both the arthropods and their realistic presentation. I can only reiterate all the compliments given to you two by all the others! Simply: one of the most excellent creation collections I've seen. Creative, scientific, educational, artistic, playful. Impressive! I'm really not a fan of bugs...but I gotta admit, these bugs I can handle. As always, you both have such creative ways of using pieces. And the outcome is fantastic and in this case, realistic. Great job! I'm speechless and also a little bit jealous! 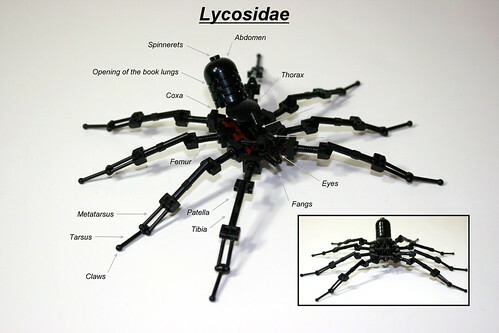 Hard to believe this is LEGO. Amazing work! You could teach a science class with these.